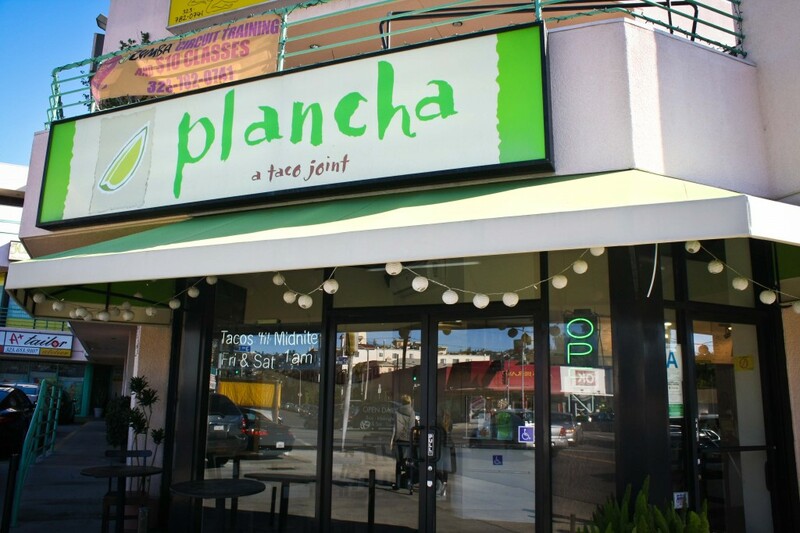 Plancha kind of reminds me of Baja Fresh, if it were actually authentic. 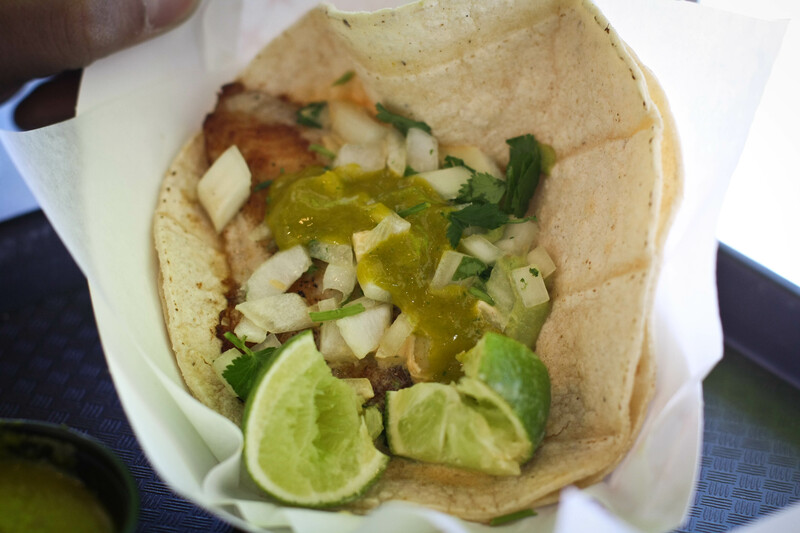 They have a wide variety of healthier options, such as a separate vegetarian section and grilled fish tacos served on butter lettuce instead of tortillas. 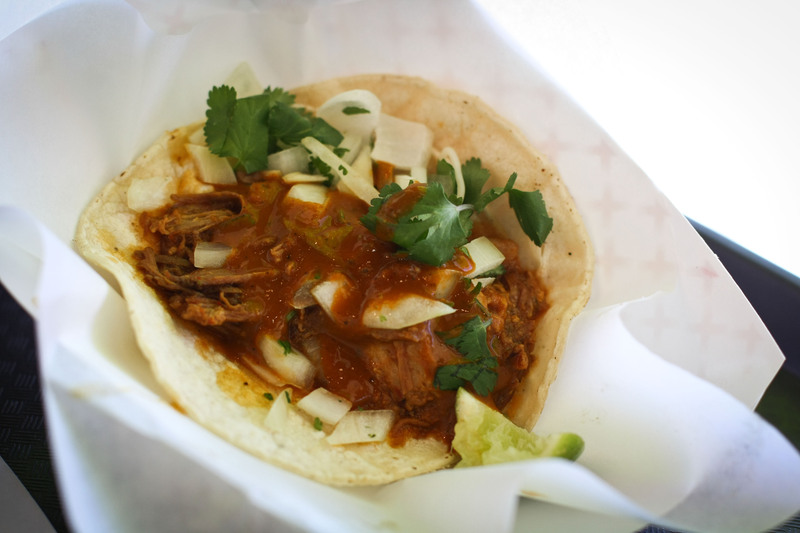 The Al Pastor street taco was small but tasty. All that aside, here’s what really blew me away. 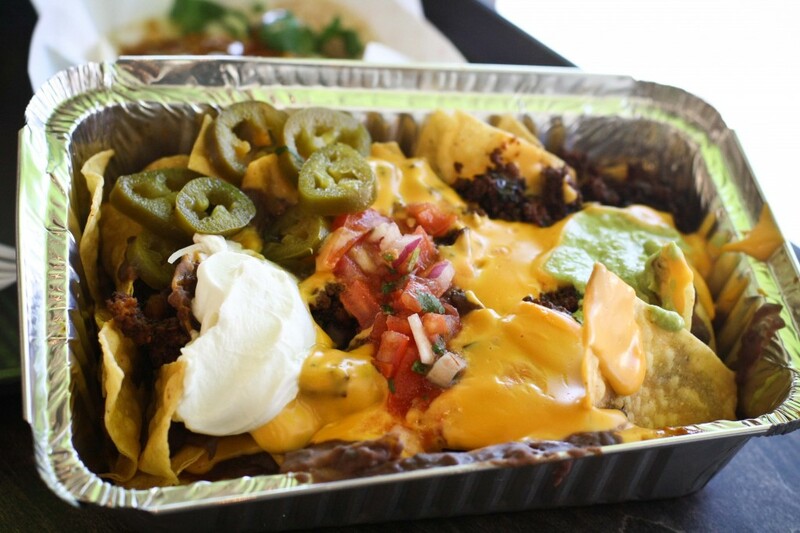 Forget authentic, these are the kind of over the top nachos you would make at home, when no one was home. In your underwear. And a really long, stretched out shirt sporting more than a few holes. Hey, you’re at home, who cares! Every bite has a ton of cheese sauce (no actual cheese is harmed in the making of this product) and refried beans and jalapenos and sour cream and guacamole. I believe they’re vegetarian but whatever they threw in there, it was delicious! 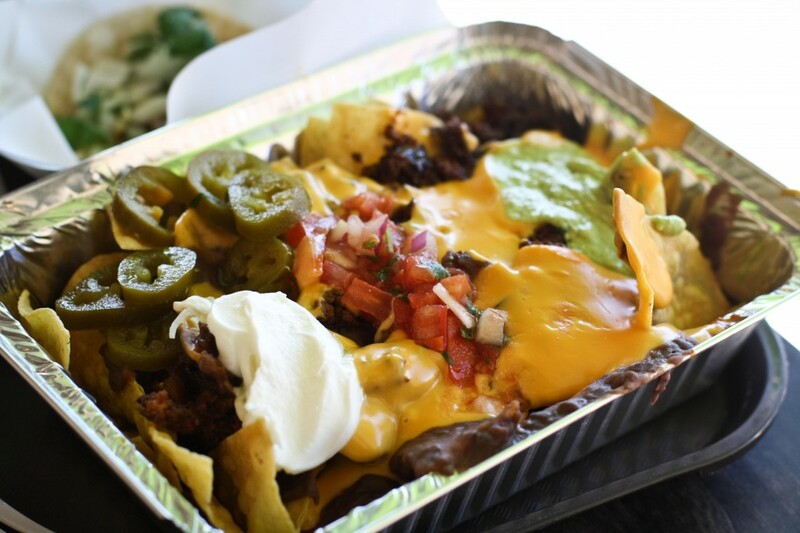 These are certainly knife and fork nachos, no naked tortilla chips to be found. So delicious. In case I didn’t get that point across, earlier. Now, get dressed and go get yourself some! Just change that gross shirt, first.